One Love! One Heart! Let’s get together and feel all right. 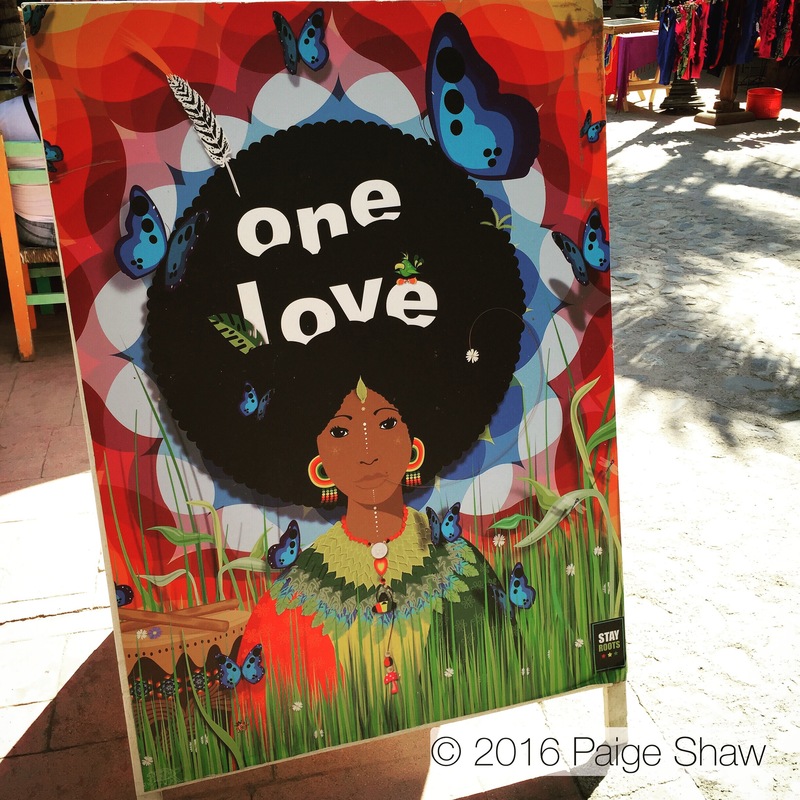 This entry was posted in Mexico, Photo of the Day 2016 and tagged Photo of the Day, Photography, Sayulita, Travel on February 10, 2016 by Paige Shaw.